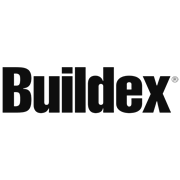 Buildex countersunk rib head decking screws are suitable for fixing hardwood and softwood decking timbers to timber joists. They feature a reinforced head type 17 point to minimise timber splitting. 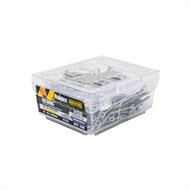 Marine grade SS316, square drive.